The team at Joshua Family Dentistry treats children and adults, dental emergencies and routine care, and dental work both simple and complex. We offer cutting edge imaging technology to allow proper diagnosis at a fraction of the radiation of traditional films. 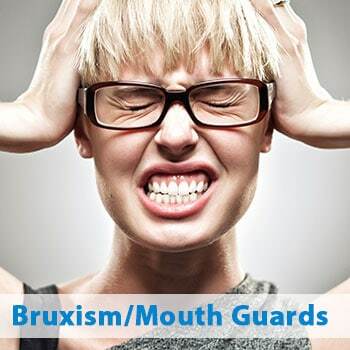 Our hygiene department take plenty of time to carefully clean your teeth whether you need a regular cleaning or more advanced periodontal treatment. Dr. Patton is working to take over the legacy of Gene Dewitt DDS who has been an icon of Joshua for many years. We encourage you to give us a call and make an appointment for yourself and/or family. We are sure you’ll have the best possible experience. If you have any questions, criticism or compliments, please talk to Paula our treatment plan coordinator. When you need complex dental treatment, it makes sense to have a top dental team on your side. 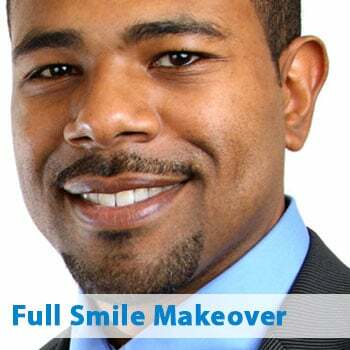 Dr. Patton offers the latest dental technology and treatments to give you a gorgeous smile. At Joshua Family Dentistry, our patients always come first. 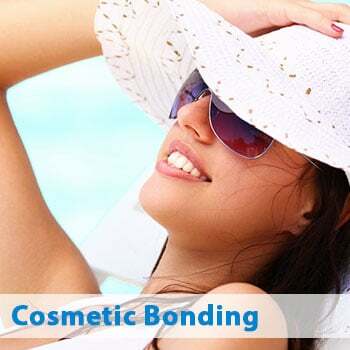 That is why we provide the latest technologies – both in the treatment room and also in the waiting room – to make sure that every facet of your appointment is first-class. Our warm, friendly staff go the extra step to make sure your whole family – both adults and children – have a pleasant experience when they visit our dental office. 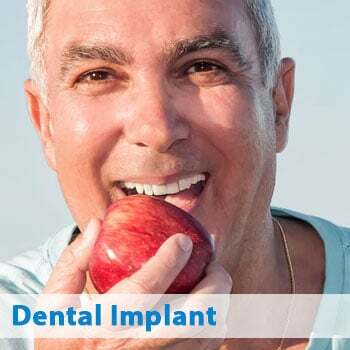 We provide a broad spectrum of dental treatments – everything from basic cleanings and hygiene to cosmetic dentistry and extractions – to meet the oral health needs of your entire family. 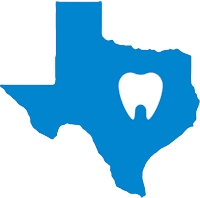 Joshua Dentistry is located about midway between Burleson and Cleburne on Wilshire Blvd. We are on the East side of the road and are right next to the Joshua Family Medical associates. If you need help with directions, check out our Burleson dental office page.